In 2017, Alaska experienced 79 fatalities in 75 fatal crashes. Although this was a 6% decrease in fatalities and 4% decrease in fatal crashes from 2016, the number is too high. There are also between 250-300 serious crashes and approximately 3,000 minor collisions each year. People get hurt. If you get hurt, how can you protect your rights and your wallet? A good start is to contact Anchorage Attorneys that are knowledgeable in this area. According to the Alaska Department of Motor Vehicles, if you are involved in any automobile accident, it is imperative to (i) assess the damage to your vehicle and the other vehicles involved, (ii) exchange information with the other driver(s) including, the other driver's name, phone number, address, license plate number, driver's license number, and insurance company name, (iii) submit a Certificate of Insurance within 15 days, (iv) contact the local police department (or Alaska State Troopers, if appropriate) and (v) mail in an Alaska Motor Vehicle Crash Form to the Alaska DMV. 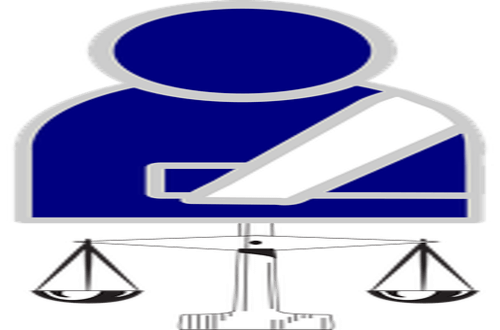 When you hire competent Anchorage Lawyer, they will help you through this process. Although these basic steps will protect a portion of your rights, they may not be comprehensive enough to offer you complete protection. 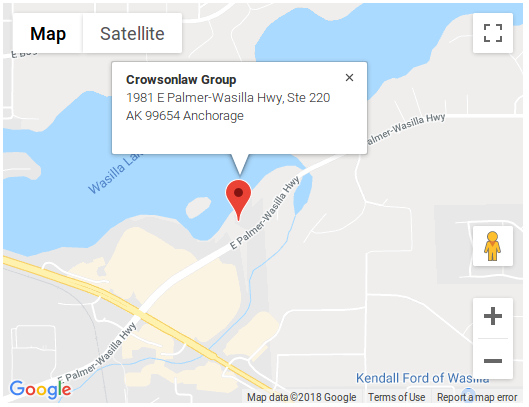 Instead, it is imperative that you contact a vehicle accident law firm with lawyers who are familiar with Alaska’s relevant laws, so that you learn about time limitations, how to best complete the relevant forms to preserve your rights and all other factors relevant to the post-accident procedures in Alaska. For example, did you know you only have two (2) years from the date of accident to file your lawsuit with the Court? Did you know that a Court will limit any award you receive based on any amount it deems you are responsible for? Did you know that claims for property damage have different procedures than those for personal injury? Do you know how to prosecute a wrongful death claim? In any personal injury incident, no matter how minor you believe it to be, it is important to hire a car accident lawyer before you speak with any representative of an insurance company. Whether or not you ultimately retain an attorney to pursue your claim, advice from a lawyer familiar with automobile accident and local laws can often help you avoid torpedoing your claim, no matter how strong it may be. 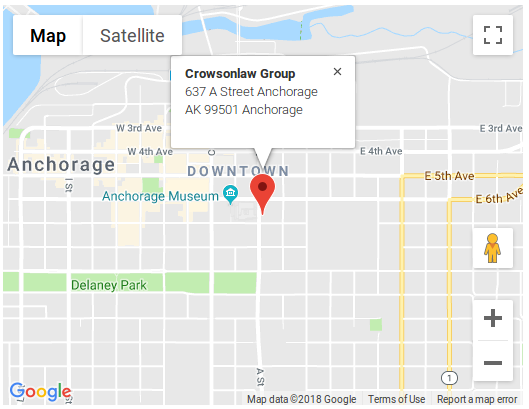 Consulting an Anchorage Lawyer promptly and filling out the proper forms not only ensures compliance with relevant laws and regulations, but also serves to create a paper trail with all relevant information, something that can only serve to improve your chances at prevailing on your claim.